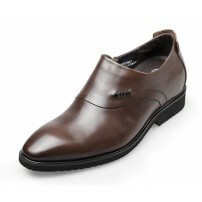 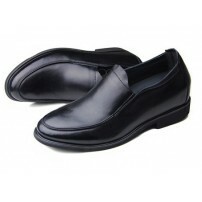 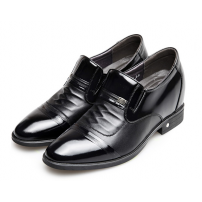 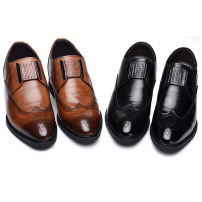 Details Slip-on elevator shoes for travel, shopping or normal outings. 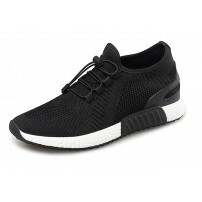 Fine stitching for la.. 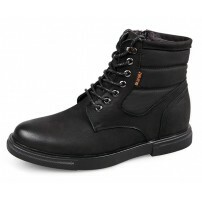 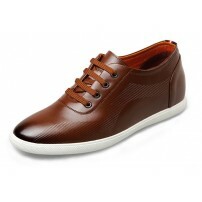 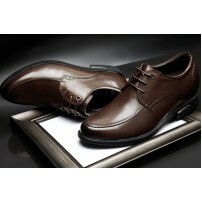 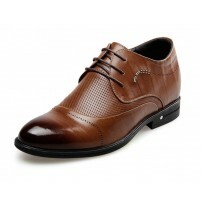 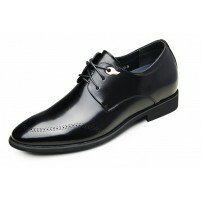 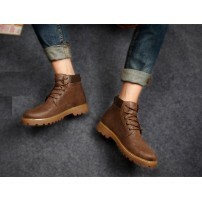 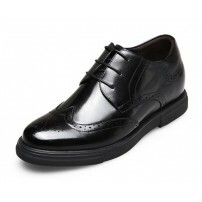 Details Lace-up sport elevator shoes for travel, shopping or normal outings. 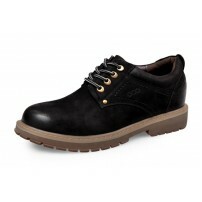 Fine stitc..